The project studies how teachers teach students to program robots and develops supports to help teachers teach Computational Thinking Practices (CTP) and Computer Science (CS) concepts in robotics classrooms. LEGO and VEX virtual competition environment. Model Eliciting Activities (MEA) designed to provide students with mental models of what they are attempting to learn enabling them to store, process, analyze, and improve their understanding of the new lessons. The Introduction to Programming EV3 Curriculum is a curriculum module designed to teach core computer programming logic and reasoning skills using a robotics engineering context. It contains a sequence of 10 projects (plus one capstone challenge) organized around key robotics and programming concepts. 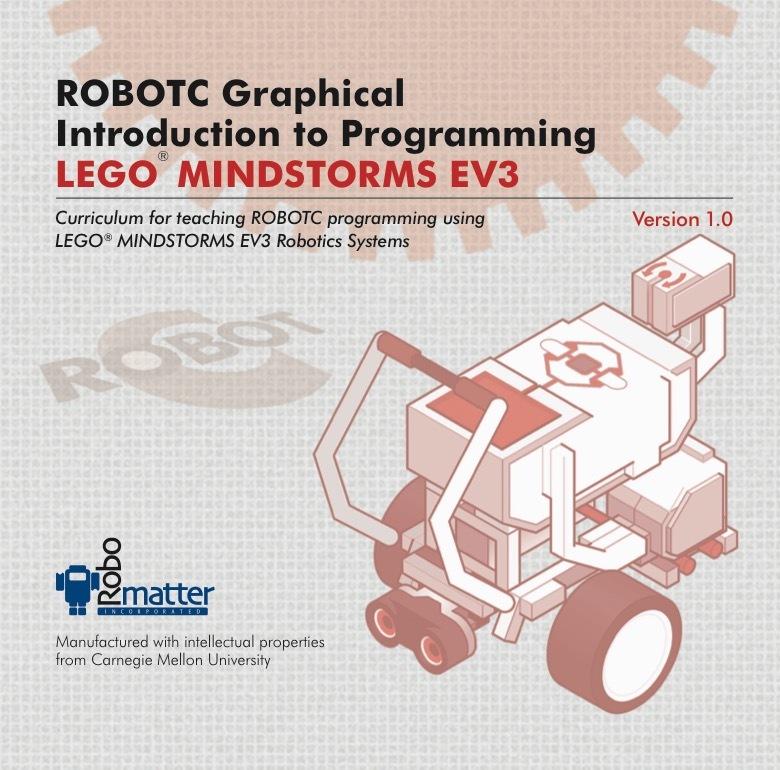 The ROBOTC Graphical: Introduction to Program LEGO MINDSTORMS EV3 software includes videos, animations, and step-by-step lessons designed to help beginners learn behavior-based programing using the LEGO MINDSTORMS EV3 hardware and ROBOTC 4.x for LEGO MINDSTORMS. The ROBOTC Intermediate Programming for LEGO MINDSTORMS EV3 software includes videos, animations, and step-by-step lessons designed to learn text-based programming using the LEGO MINDSTORMS EV3 hardware and ROBOTC 4.x for LEGO MINDSTORMS. 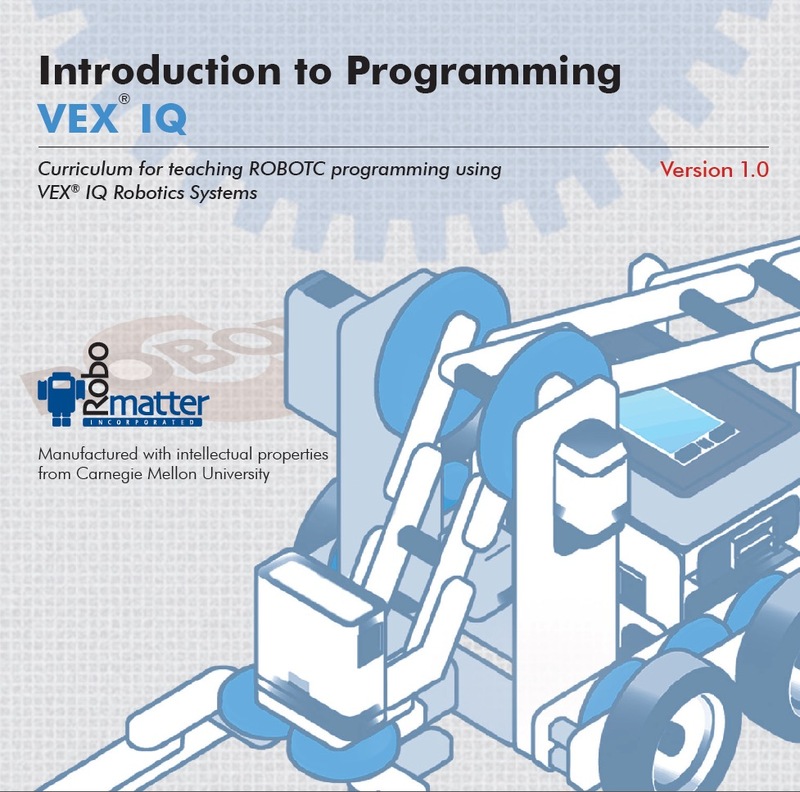 The Introduction to Programming VEX IQ Curriculum includes videos, animations, and step-by-step lessons designed to help beginners learn behavior-based programing using the VEX IQ hardware and ROBOTC 4.0 for VEX Robotics. Each of the VEX games were official competitions included in the Robotics Education and Competition Foundation (RECF) annual robotic competition. The winner of these virtual competitions were automatically invited to the RECF world championship. Below are materials used to teach CS concepts of abstraction, decomposition, and algorithms. This video and accompanying PDF is designed to introduce the concept of abstraction to students. The video uses the example of how maps are developed for very specific purposes and the purpose of the map determines the level of abstraction used to design the map. The PDF is designed to further support the lesson. This video introduces students to the concept of decomposition beginning with the example of making a cake and elaborating on the concept by thinking about how to build a robot. This video shows students how to decompose a robot programming problem using an actual robot programming problem. Model Eliciting Activities (MEA) have been designed to help students develop a conceptual model of the problem before they begin to solve the problem. An MEA often helps to “set the stage” enabling deeper thinking about how to solve the problem. This MEA is designed to be used before students begin to program their VEX IQ robots. The ROBOTC’s graphical includes sample programs that align with this MEA. Teacher notes are include to enable any teacher to implement this lesson. This MEA is designed to be used before students begin to program their VEX IQ robots. The ROBOTC’s text based software includes sample programs that align with this MEA. Teacher notes are include to enable any teacher to implement this lesson. This MEA is designed to be used before students begin to program their VEX EDR robots. The ROBOTC’s text based software includes sample programs that align with this MEA. Teacher notes are include to enable any teacher to implement this lesson. This MEA is designed to be used before students begin the sensor’s chapter in the Introduction to ROBOTC VEX IQ Intermediate Level curriculum. This MEA includes teacher notes designed to enable any teacher to implement this lesson. This MEA is designed to be used before students begin the Pipeline Explorer Challenge in the ROBOTC VEX IQ Intermediate Level curriculum. This MEA includes the problem and evaluation rubrics. This MEA is still under development. This MEA is designed to be used before students begin the Barcode Scanner Challenge in the ROBOTC VEX IQ Intermediate Level curriculum. This MEA includes the problem and evaluation rubrics. This MEA is still under development.